The inspiring story of an unlikely partnership between a band of churches and the openly gay mayor of Portland that led to unprecedented change throughout the city and launched a nationwide movement called CityServe. Portland is among the most unchurched and politically progressive cities in the nation. It’s a European-type city with a unique edge, a television show called Portlandia that emphasizes its weirdness, and the country’s largest naked bike ride. You wouldn’t expect Portland to be home to one of the most successful partnerships between local government and area churches. But it is. In 2007, Kevin Palau and a few dozen pastors approached Portland’s mayor and asked the question: How can we serve you with no strings attached? City officials identified five initial areas of need—hunger, homelessness, healthcare, the environment, and public schools—and so began a partnership, CityServe, between the city and a band of churches seeking to live out the gospel message. Since then, the CityServe model has spread like wildfire, inspiring communities across the country to take up the cause in their own cities. 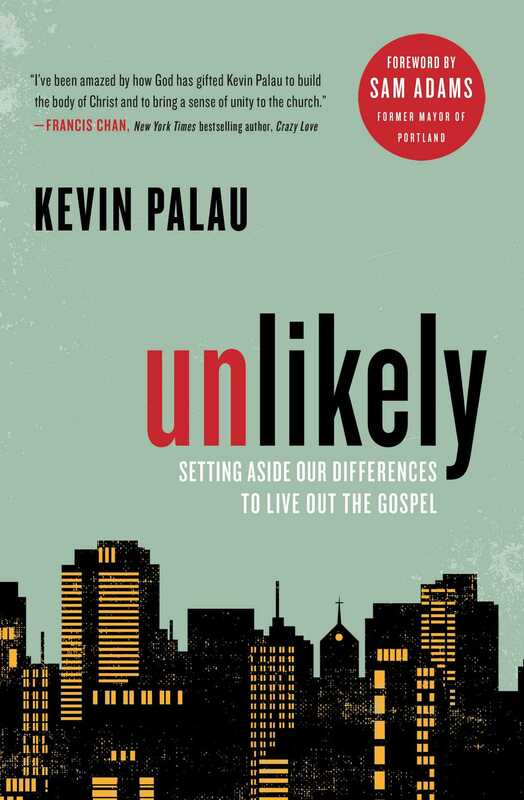 Kevin Palau is the son of international evangelist Luis Palau. He joined the family business, The Luis Palau Association, in 1985 and began directing the day-to-day operation of the ministry in the late 1990s. Under his leadership, LPA has produced some of the largest Christian events ever staged, created a worldwide network of hundreds of partner evangelists, and developed new models for citywide outreach that integrate major community service initiatives along with open-air evangelistic gatherings. 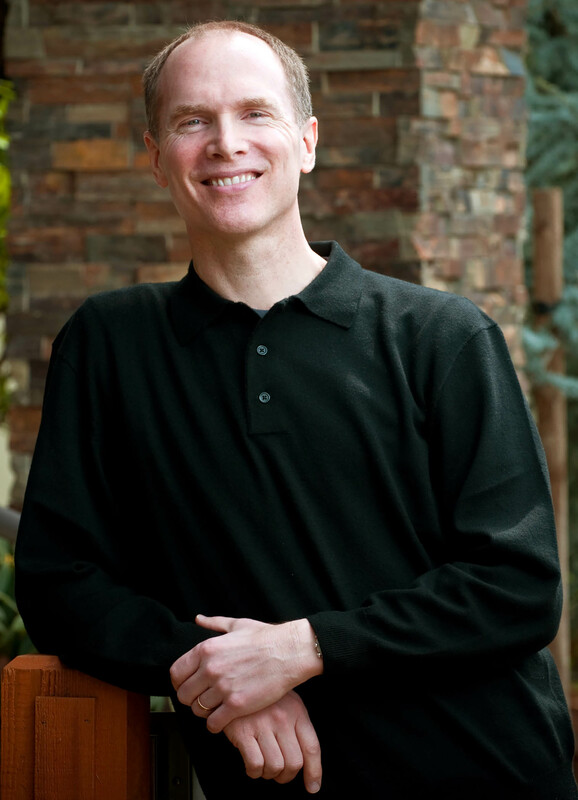 Kevin is also the founding editor of GospelMovements.org. He holds a degree in religious studies from Wheaton College and lives in Beaverton, Oregon, with his wife, Michelle, and their three children. "I am encouraged by the work of CityServe and the Luis Palau Association to bring churches together. This is a visual demonstration of the movement of the gospel in our city."